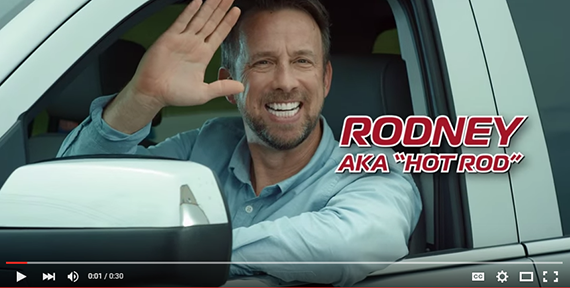 Meet Rodney in our latest SpeedMax commercial! Wash your car daily for as little as $25 $19.99 per/mo...for a limited time only! 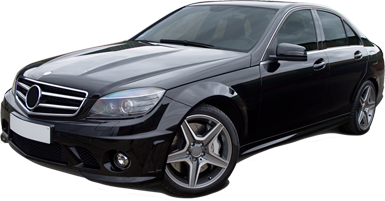 An incredible service that gives your car a great shine! Auto inspections while you wait!